Adding a step or two to your skin-care routine is all it takes to get prepped for fall and winter weather. Fall is a great time to tune up your skin-care routine. If you can’t make it to the day spa (and, really, you should give it a go), try some of these simple, effective items at home. 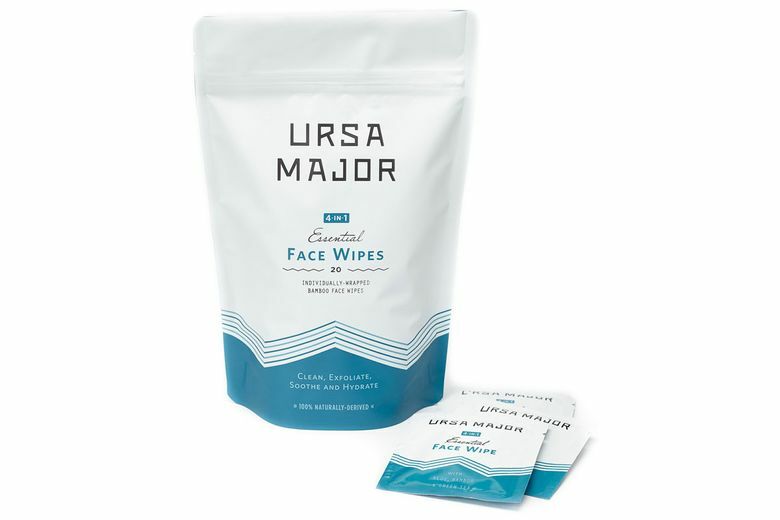 Ursa Major Essential Face Wipes ($24 at Follain, U District, and ursamajorvt.com). A four-step daily face treatment might not be your thing. Thankfully, these wipes are a pocked-sized facial that exfoliates and moisturizes with a few easy swipes. Made with aloe for hydration and birch sap to reduce redness, they’ll provide quick improvement for your skin. Whiskey Ink and Lace Pugilist Eye Care ($16 at whiskeyinkandlace.com). This scentless eye cream combats the bags under your eyes (as well as wrinkles and sagging skin) using ingredients such as coconut and jojoba oil, hyaluronic acid and carrot seed essential oil. 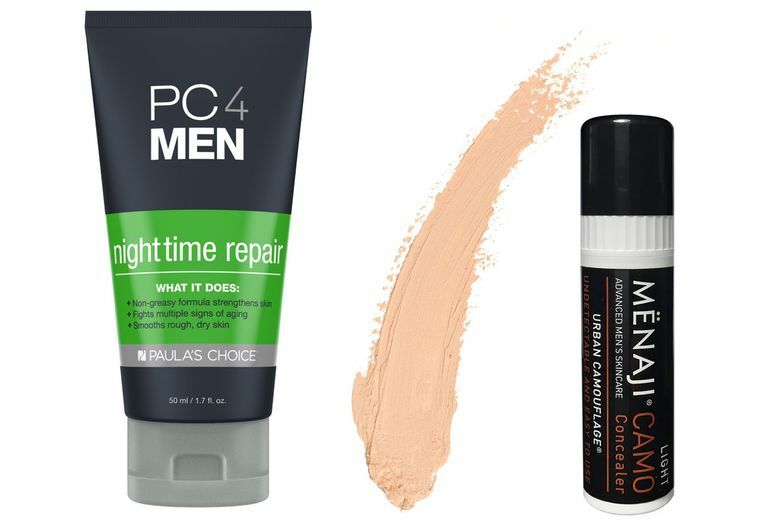 PC4MEN Nighttime Repair ($33 at paulaschoice.com). 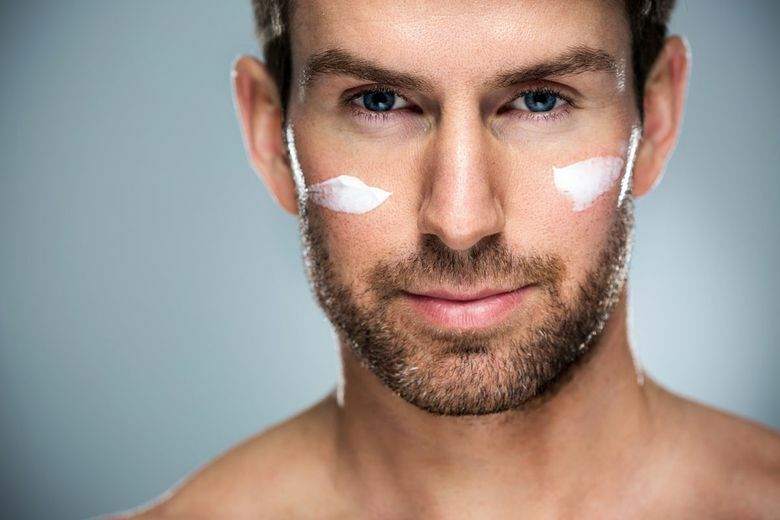 Retinol is the secret ingredient used by practically anybody who doesn’t look their age. Rub a bit of this lotion on your face before bed and let the antioxidant-rich cream do the rest. You’ll wake up with skin that looks younger and more firm, without the greasiness of typical lotions. Menaji CAMO Concealer ($29 at menaji.com). Makeup for men is more common than you might know. One reason: concealer like this that is packaged like a tube of lip balm. Inside, though, is an easy-to-use concealer stick that will hide dark circles and acne with a formula designed especially for men’s oilier skin. Kiehl’s Men’s Grooming Essentials ($48 at Kiehl’s, U District, and kiehls.com). Don’t toss your self-care routine as holiday travel season heats up. This kit contains luxe products for on-the-go guys, including Facial Fuel Cleanser and Moisturizer, shave cream, shampoo, conditioner and body soap, all in a zippered bag.